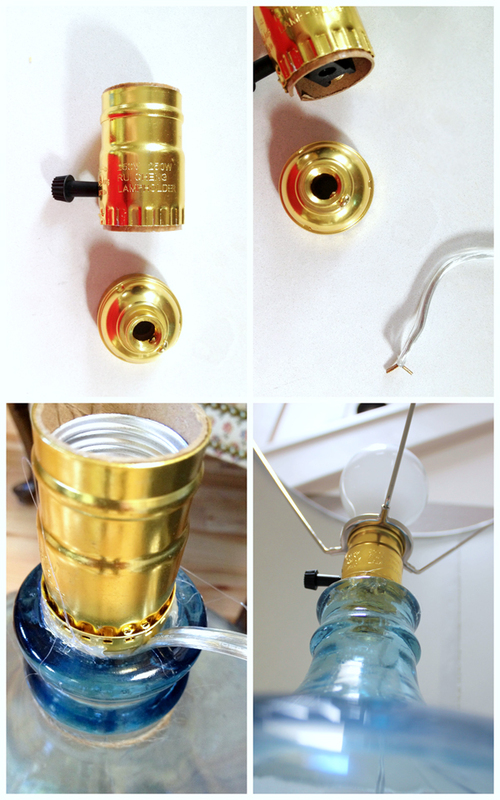 This is one my favorite DIY’s we posted on this blog so far! 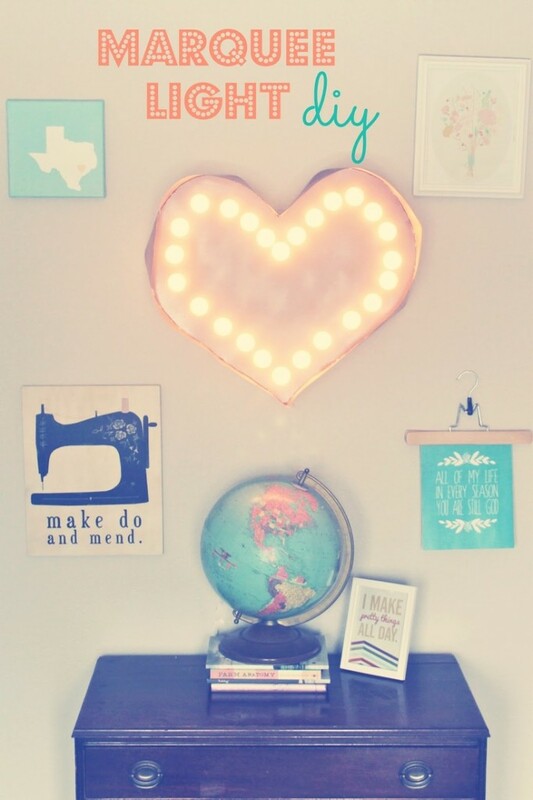 I love when you can add a nostalgic, sentimental touch to DIY’s. 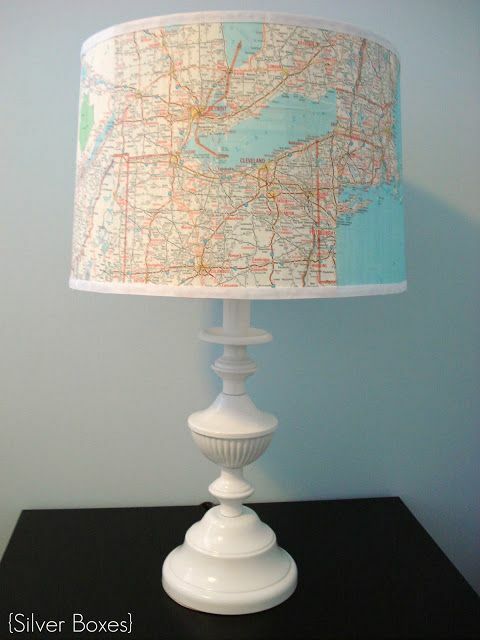 Incorporating maps into decor is such a lovely look. Imagine how cool this will look when it’s lit up! Be sure to pick a map of someplace that means something. I would probably pick a map of Oregon, or maybe Venice. Those two place are some of my favorites in the world! Head on over to Silver Boxes to see the tutorial! I have been wanting to do something like this light box for a while. Upon inspection this actually looks pretty doable! 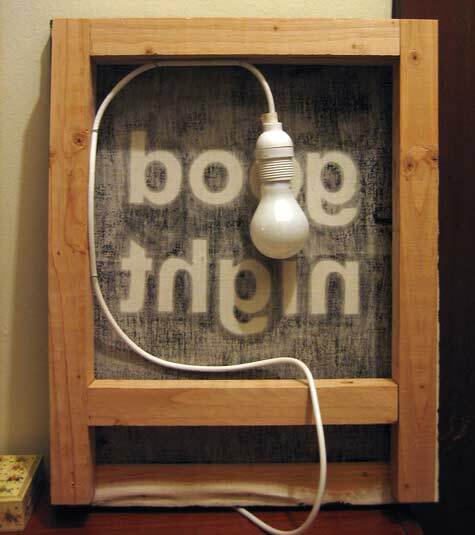 This simple 2×2 frame allows for a single lightbulb to light up the box over stretched canvas. 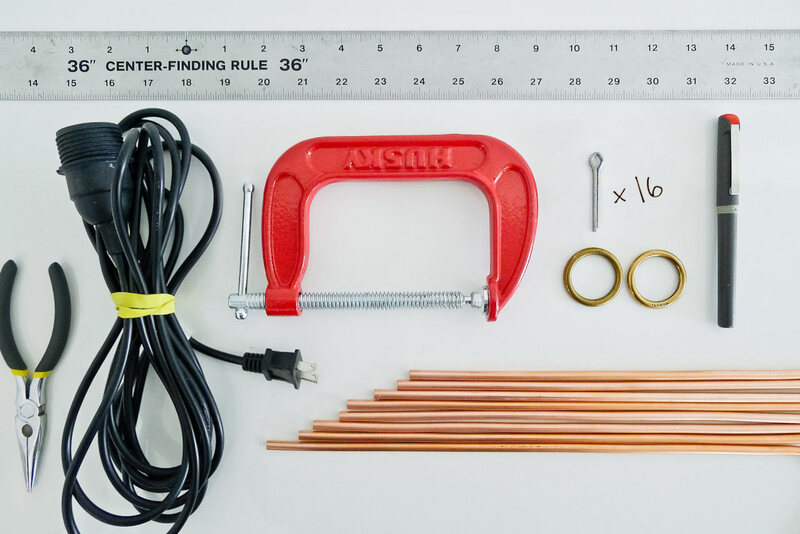 This is probably one of the easiest, least expensive DIY’s we’ve posted on the blog, and the end result is elegant and beautiful! The Hyper House bought a four pack of glasses from Target for $3, used a pack of rubber bands, and white matte spray paint. Wrap your glasses (or whatever you choose to use) with the rubber bands -get creative! In a well ventilated area, begin to spray your glasses. Two coats will be sure that your glasses are fully coated and even. Allow to fully dry, take the rubber bands off and there you have it! Four beautiful unique candle holders! 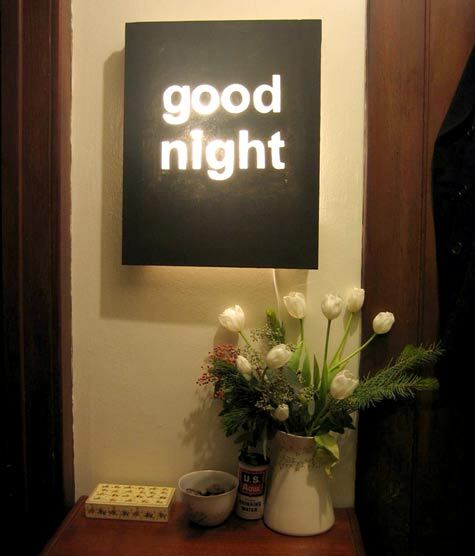 A few years ago, a made a lamp similar to this one. It took a pretty long time, and I really liked the outcome, but I must say…I like this one so much better! I’m not sure why it didn’t occur to me to cut the felt into a shape – duh! All you need: scissors, felt, a paper lantern, and hot glue gun. Simple! What a creative, and budget friendly way to add some ambiance to any indoor or outdoor space! I think this looks like a million bucks, but you can make it for under $10! For some reason, I can really see this in a little girls room – maybe hang some mosquito net from it and hang it over her bed. So cute! The materials are minimal and it’s pretty simple to make. 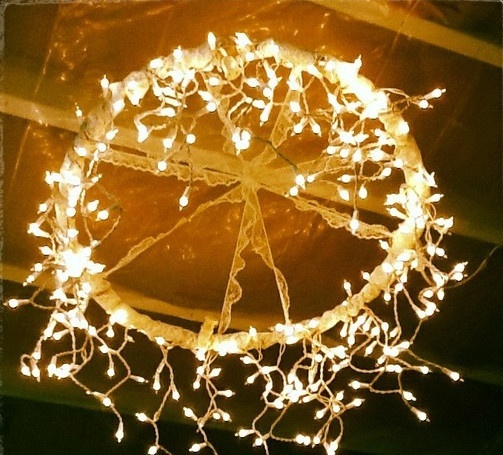 All you need are some twinkle lights, ribbon, and a hula hoop! For a little more detail you can head over to Home Design Pins. 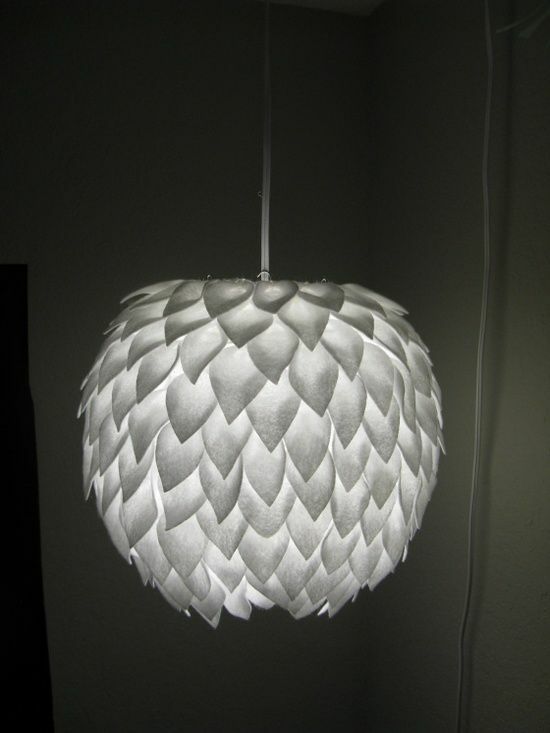 Yesterday, I posted an awesome diamond lamp consisting of straws (see here). If you’re looking to make something similar, but a little more substantial, look no further! 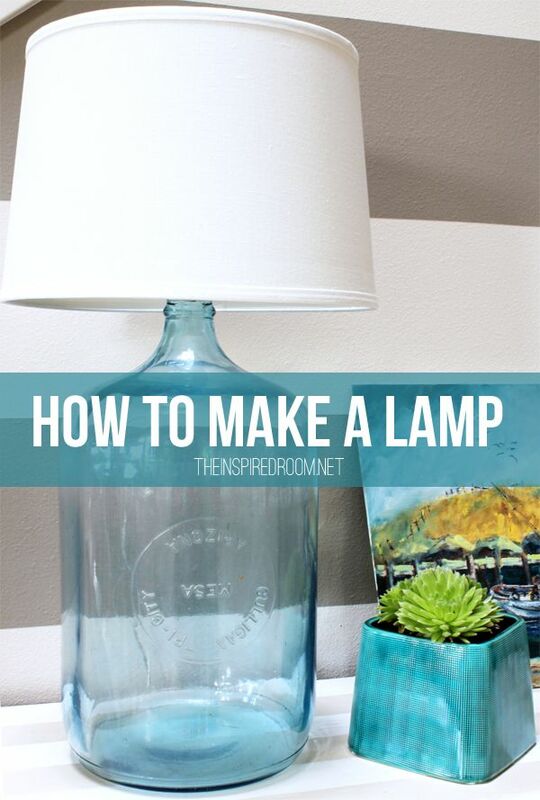 This looks like a fun project and a super cute lamp! To see the full list of instructions check out Roomed. 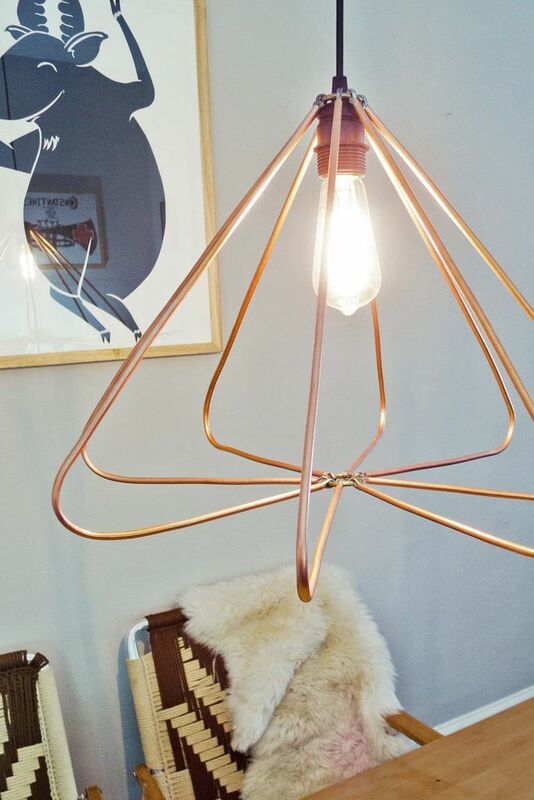 How amazing is this lamp? It’s fairly simple to make which is always an added bonus! The adorable Melissa over at The Inspired Room posted the full tutorial here . Neither she nor I claim to be electricians or professional lamp makers, so proceed with caution and check with the professionals before doing this. A few years ago I saw a marquee light similar the one below. I fell in love. I could imagine it on a wall in my bedroom, office, or even in my kitchen. Really, when you love something enough no place is a bad place for it! Instead of spending a ton of money on a marquee light, why not make one? Creating one yourself allows you to customize the words as well as the shape. Here is the tutorial. She said it was a pretty time consuming project so be prepared!